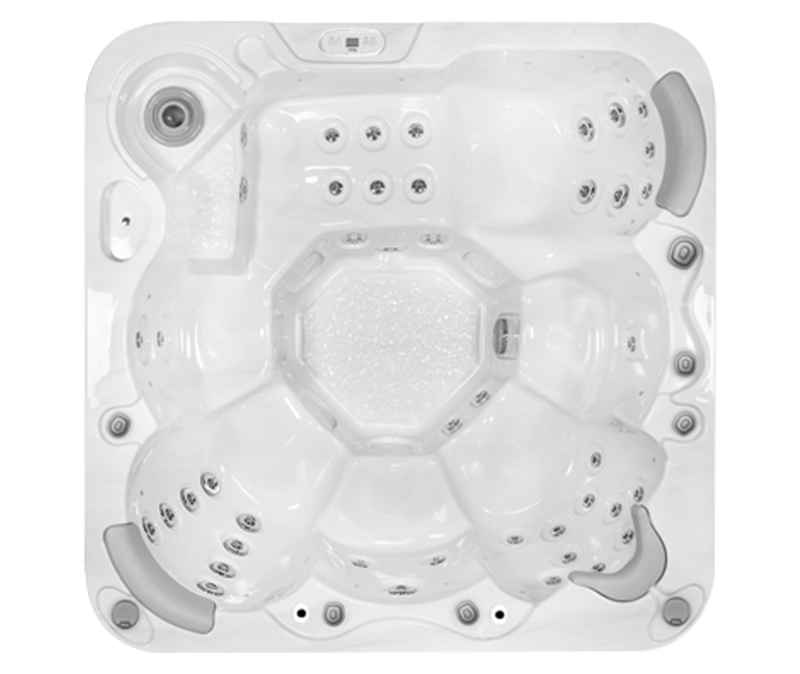 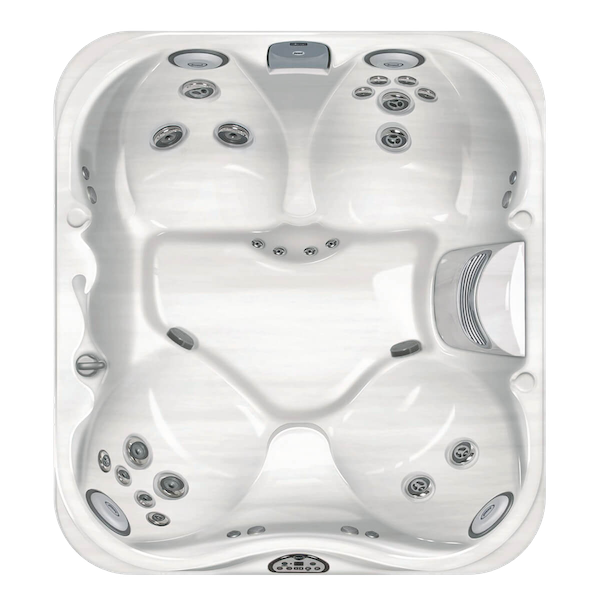 Are you looking for a Cheap Hot tub to see how things go before you take the plunge into buying new? 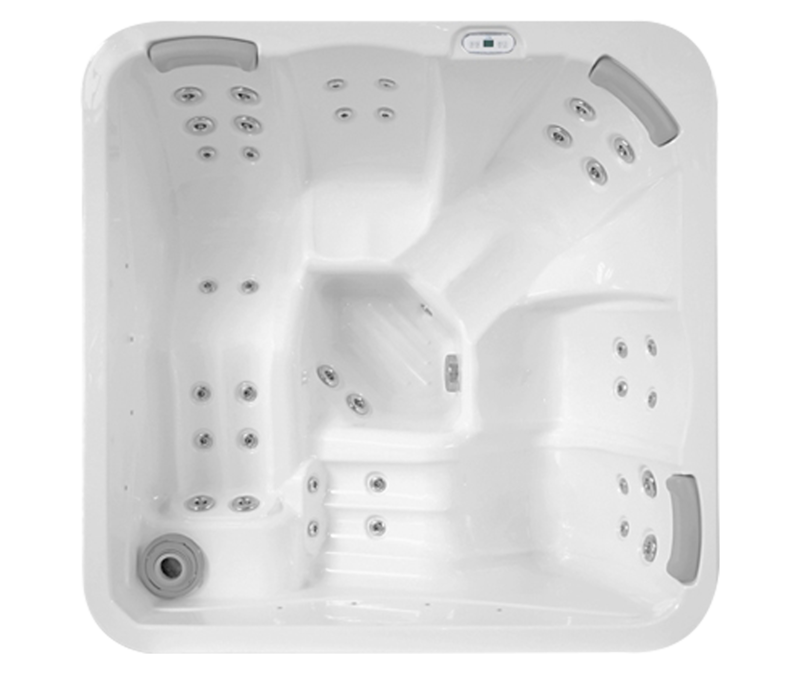 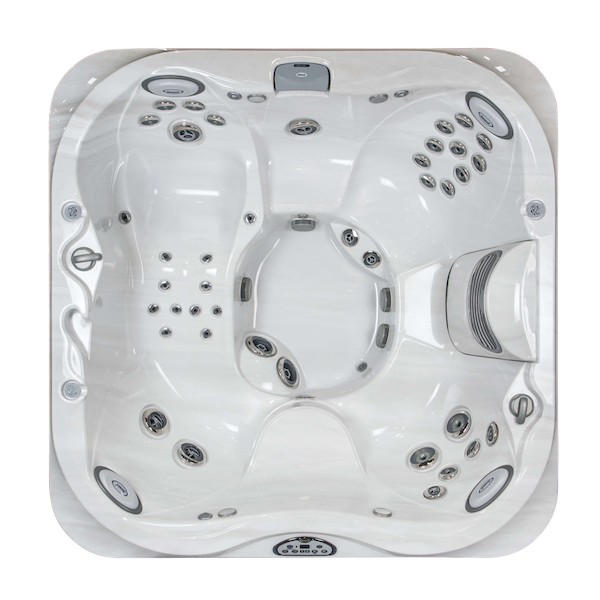 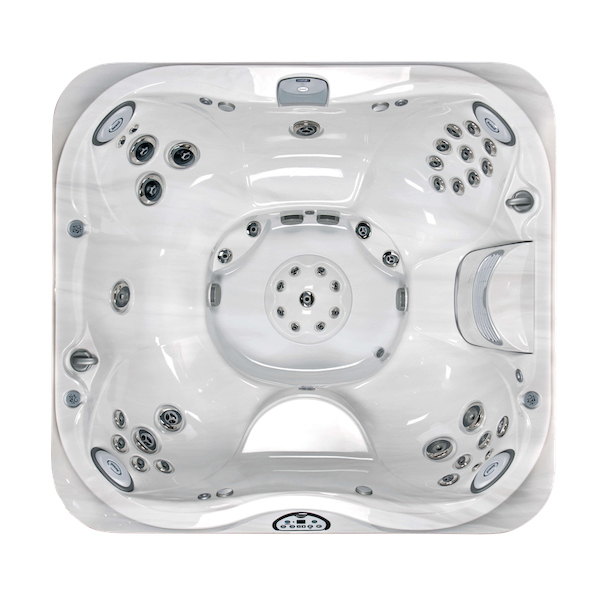 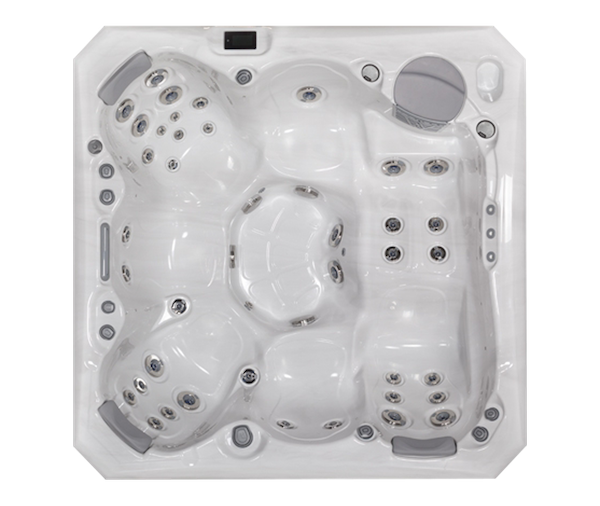 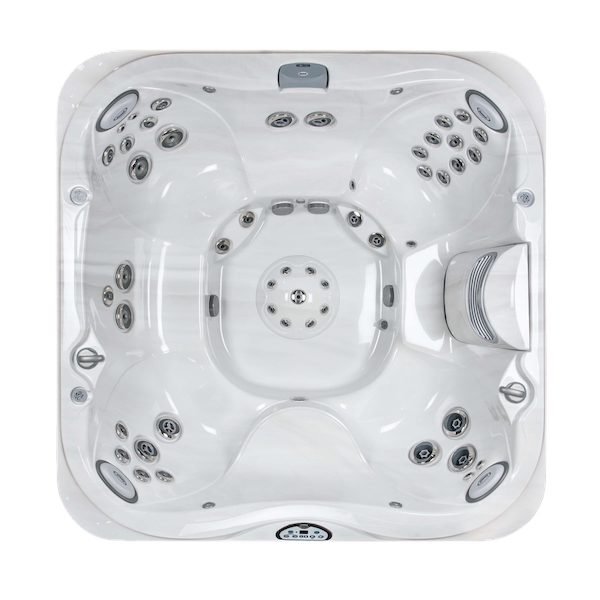 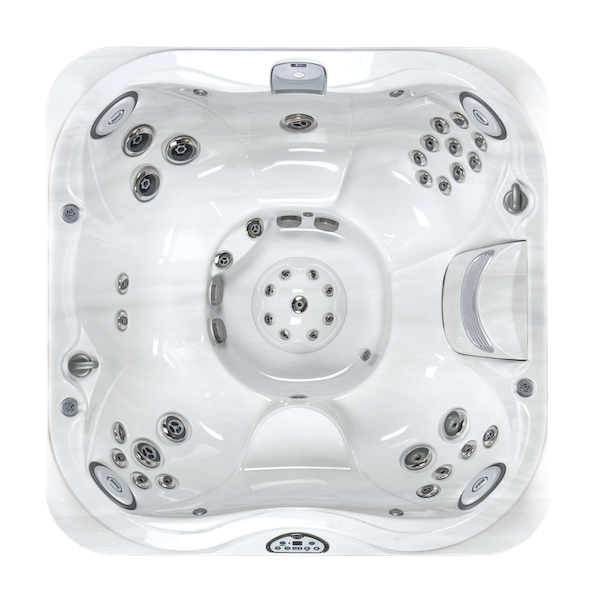 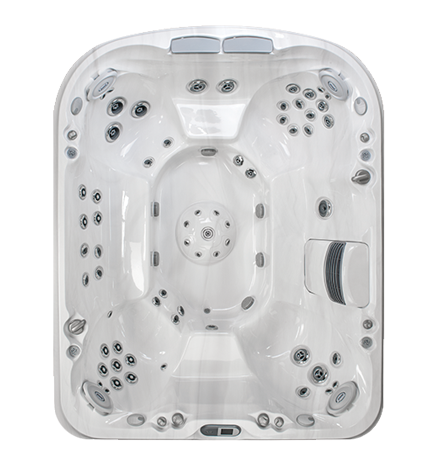 Then look no further; Just Hot Tubs Reading generate many pre-owned Hot Tubs through trade ins. 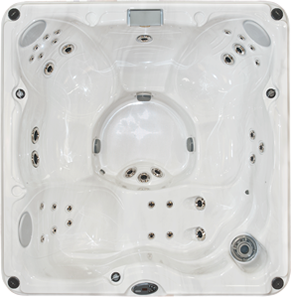 We give them a thorough once over & then offer them for sale at very affordable prices. 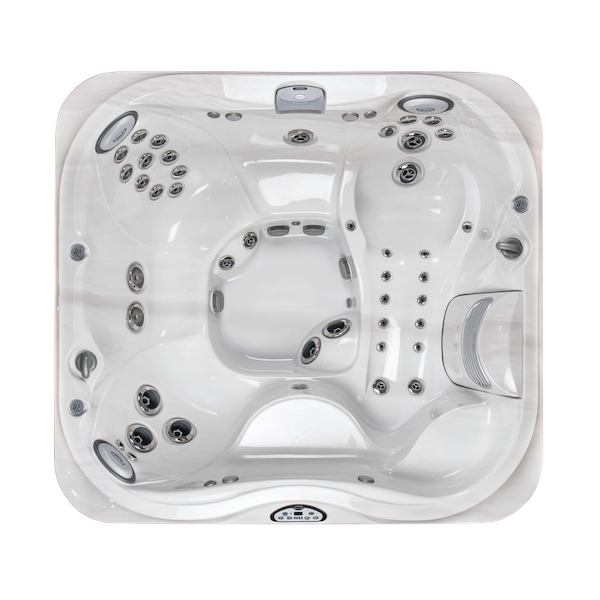 Just Hot Tubs Reading have been suppliers of quality ‘Branded’ hot tubs for many, many years now. 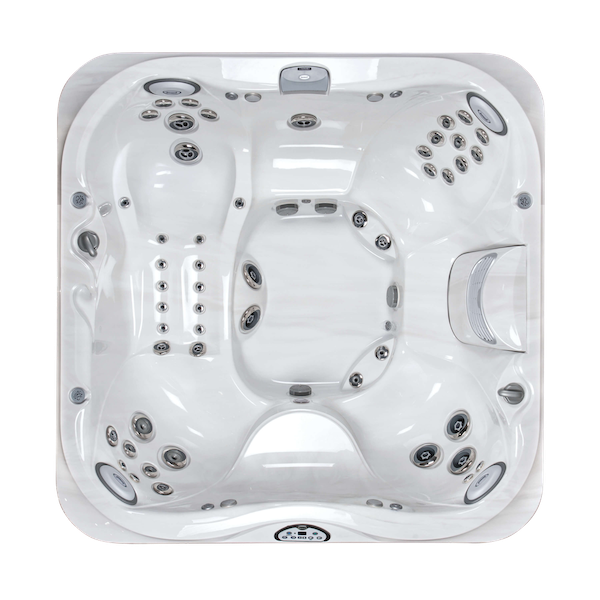 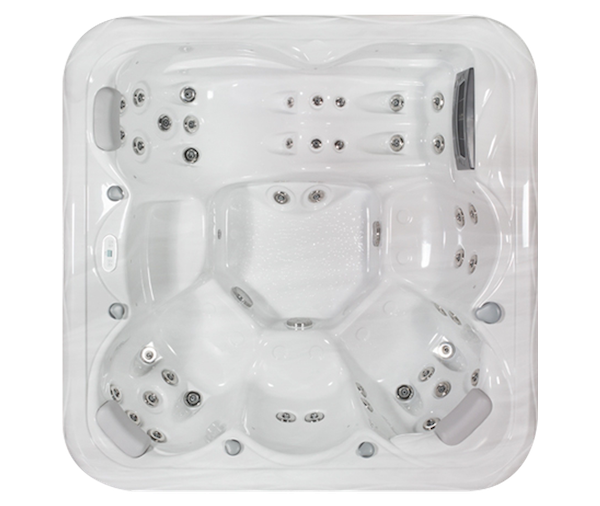 We have seen many Hot tub brands come and go & we are therefore very selective when re-selling hot tubs, we understand that despite the spa being Second Hand it becomes New to you.